Welcome to the Gluten-Free Blog Network page. Here you will find a list of blogs/websites that are gluten-free food blogs and are members of the Gluten-Free Blog Network. This is an easy resource for those who are seeking other gluten free blogs who share gluten free recipes, gluten free living articles or gluten free restaurant reviews to help with their gluten free diet. 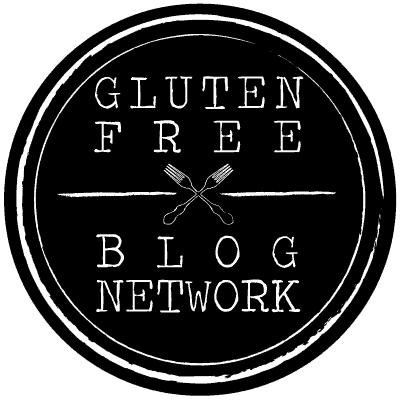 Members of the Gluten-Free Blog Network button will display the network logo on their website. The logo will bring you to the complete list of members and websites for easy access. 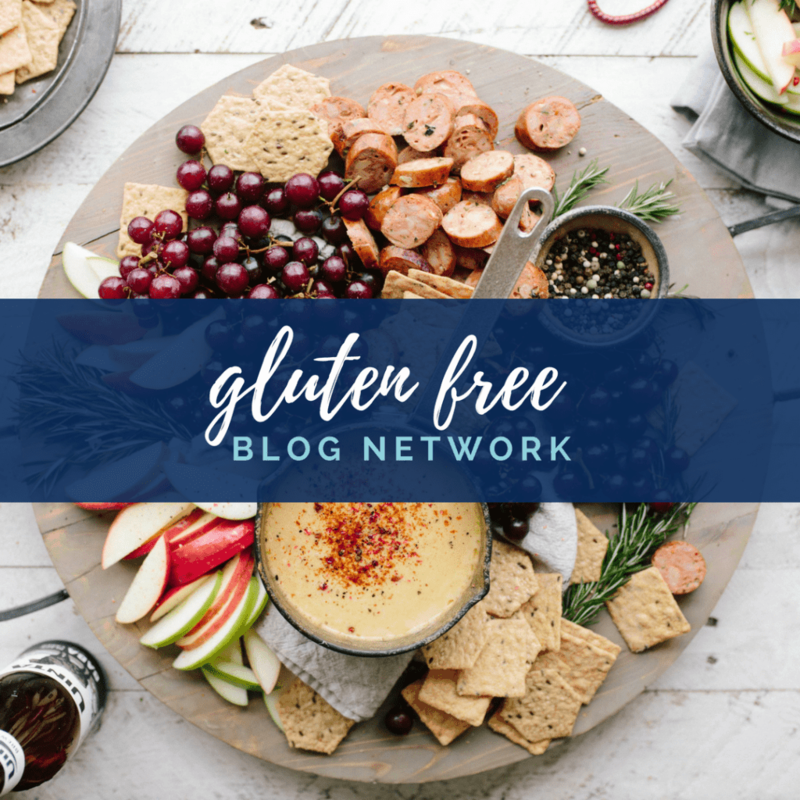 If you have a gluten-free blog and would like to be listed in the Gluten-Free Blog Network directory, please email me at Sharon [at] whattheforkfoodblog [dot] com with Gluten-Free Blog Network in the subject line. Members can also pin to the group pin board. If you would like to pin to the board, please follow me on Pinterest and request an invite by email.